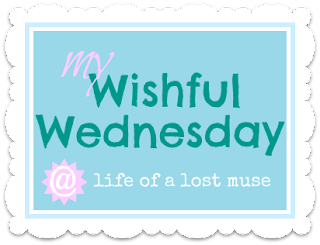 My Wednesday Wishes don't really have a theme this week, it's just basically a few things I've had my eye on lately. I love brights! I want that purse and dress- so pretty and so summery! Love the dress! And awesome colors! I love the dress. Gorgeous!